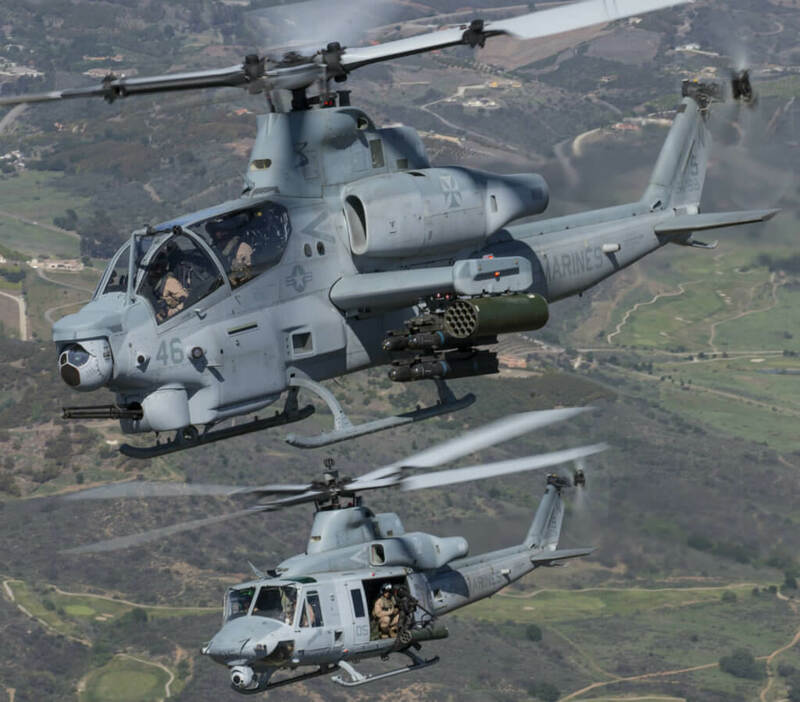 Bell has won a $510-milllion contract to manufacture and deliver 29 Lot 15 production AH-1Zs in support of the U.S. Marine Corps H-1 upgrade program. The contract also provides for long lead material and components for an additional seven Lot 16 aircraft. The work will be performed in Fort Worth and Amarillo, Texas, and is expected to be completed in February 2021.